The figurehead of a NE youth employment programme tries to dispel myths surrounding the recruitment of 17-24 year olds. North EAST SMEs looking to grow shouldn’t be deterred by outdated misconceptions of the recruitment process says the figurehead of the region’s landmark youth employment programme Generation NE. Councillor Grant Davey, employability and inclusion lead for the Combined Authority and leader of Northumberland County Council, is urging the region’s SME community to explore how investing in the workforce of tomorrow could benefit their business for the longer term. He said: “Attracting young people to join a business can bring multiple advantages, from their enthusiasm to learn to bringing fresh ideas and helping to invigorate the existing workforce. However, some businesses can feel hesitant to take the initial first steps as they have misconceptions of it being a time-consuming and complex process, however help is at hand from Generation NE. “Future-proofing your workforce shouldn’t be an unnerving experience and our team of dedicated Business Advisors offer SMEs a tailored and impartial service that is allowing companies to make connections with the region’s next generation. 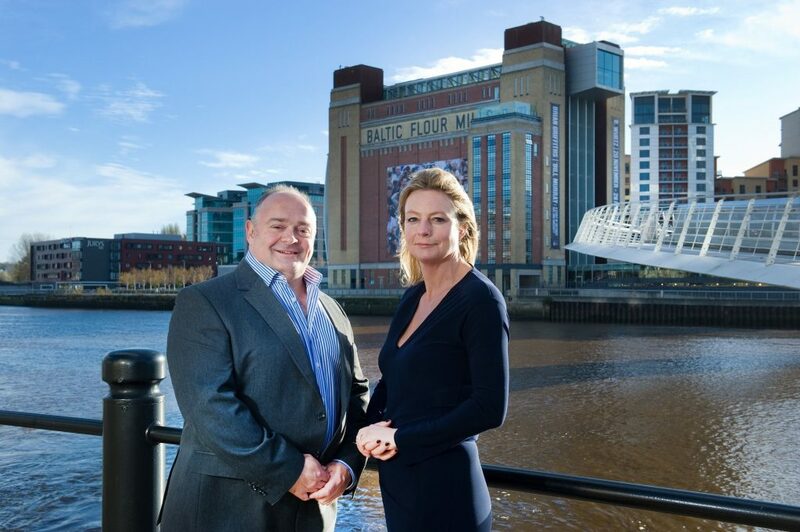 Generation NE is a collaboration between Newcastle, Durham, Gateshead, North Tyneside and Northumberland councils and forms part of the North East LEP’s Growth Deal. It is working with small to medium-sized businesses in the region to create sustainable employment for 2000 young people aged between 17 and 24 years including work experience opportunities, apprenticeships, and full and part-time positions.